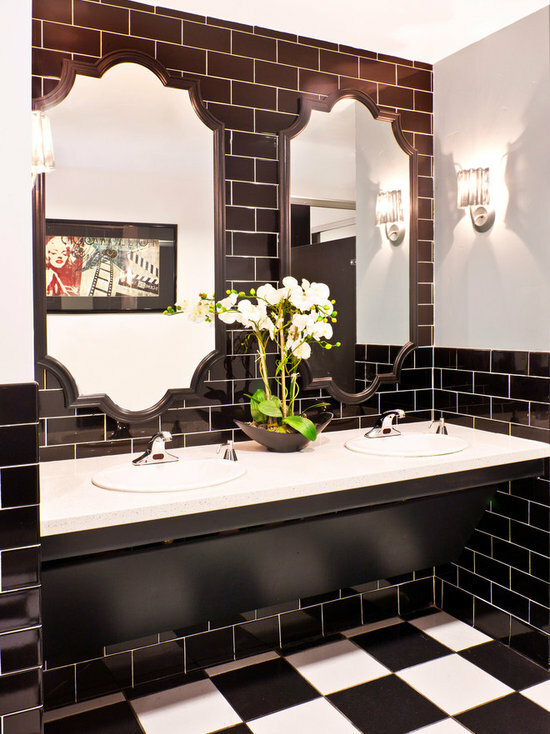 I know, black is probably the last color you would consider for your home design but before you make any final design decisions, read through this post to learn about the versatility of this chic color. You have the power to control the emotions in your space. Depending on how you use this bold color it can be sophisticated, edgy, glamorous, or simple, it is really up to you! Break away from the gloomy stereotype of this color and prepare for an effortlessly chic home.